From the first step inside, you’ll feel at home. We’re like family here, and you’re always welcome. Once inside, you’ll be greeted by a tight-knit family. 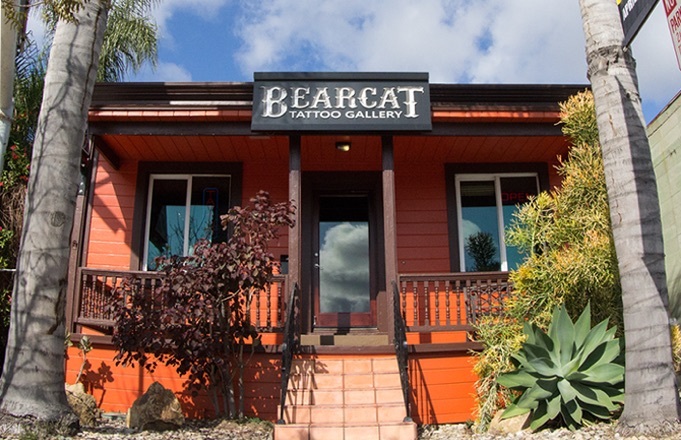 Bearcat is a crew of artists that pride ourselves on our passion for fine art and creativity. From our relaxed, clean, and calm gallery in Little Italy, we create incredible masterpieces in a variety of artistic styles. We each bring our heart, passion, travels, style, personality, and influences into every piece. Take a look at our artists’ work and set up a time to share your idea with us. We’d love to talk about your concept and get to know each other. You can proceed with your choice of artist, or if you’d like, we can get a feel for your vision and desired style, then introduce you to the artist that can best articulate your vision. Sierra’s tattoo focus is on ornately detailed pieces of animals, skulls and other creatures. His bold vivid color work shows through many styles of tattoo with a Japanese influence to the design and flow. The tattoo concepts created by Sierra have rich colors and wonderful intrigue. 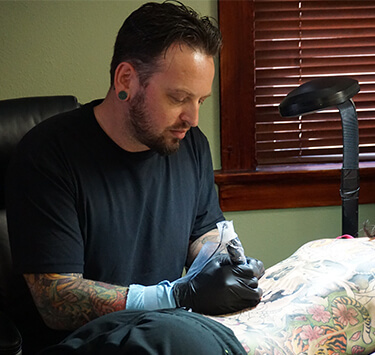 Matt’s neo-traditional focus is inspired by the age of wizards, weapons, and warriors. His designs are ornate and adorned. He draws inspiration from traditional styles and modern techniques. 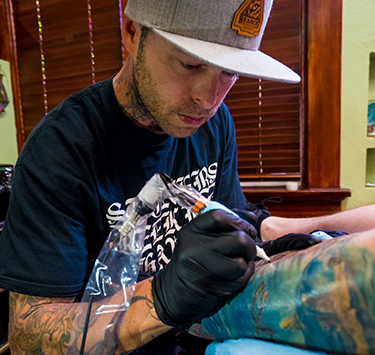 His expertise in occult and fantasy art shines through his tattoos. 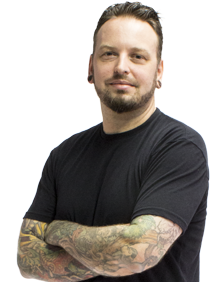 Nathan has an unforgettable signature style specializing in photo realistic and highly detailed tattoos. His work is a fusion of bright bold colors as well as soft black and grey designs. Nate has also been known to rock out some Disney tattoos. Isaac specializes in illustrative photo realism in color and black & grey. He has been known to dabble in a little neo traditional and coverup work as well. With 10 years of solid experience Isaac is very well rounded in all styles. Tyler’s work is primarily in black and grey with a focus on realism. He is inspired by horror films and draws inspiration from the dramatic characters of those worlds. His tattooing also explores a softer side with beautiful floral imagery and animal portraits. Jeff draws inspiration from visiting national parks and wildlife observations. He’s always been attracted to vintage color palettes and the art nouveau era that emphasizes beauty in shape, color and constant fluidity throughout. 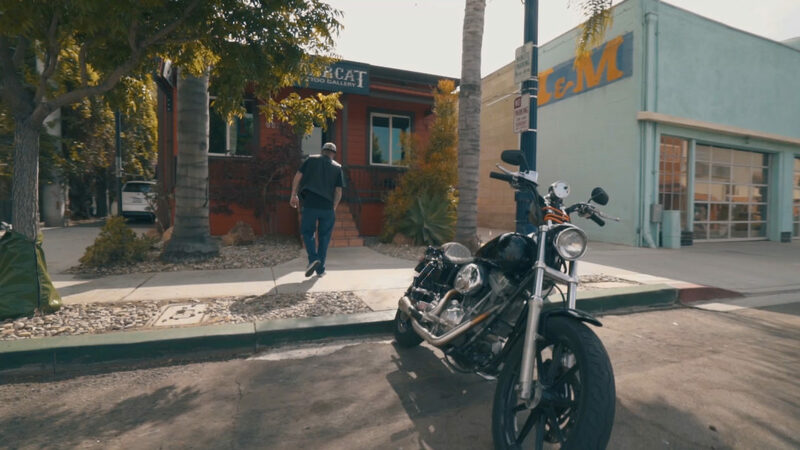 Let’s get a little deeper with 5 more tips and these might just be more important then the first 5 we listed in our previous post “5 Tips For Your Tattoo Day | Part One”. Claim the one you like before they are taken! Matt has pinned up a new collection of work he would like to do. We want to give our Bearcat family the first choice to get one of these new incredible pieces. 5 are gone already but there are definitely many more to pick from. If you see one you like email Matt at mattheinztattoo@gmail.com and let him know your choice. 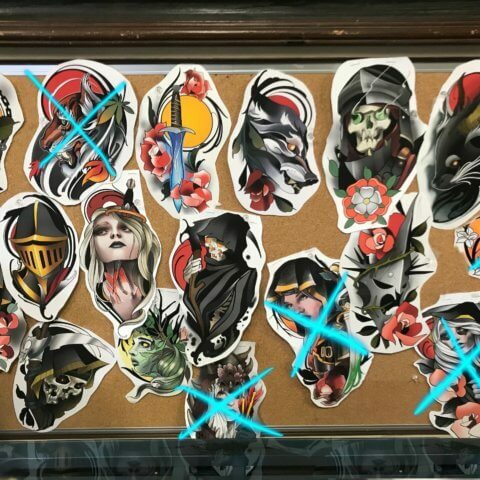 If you want one thats already taken Matt would definitely draw you up something similar that is uniquely yours. These pieces are all very nicely priced at $750 because Matt would like to do all of them!